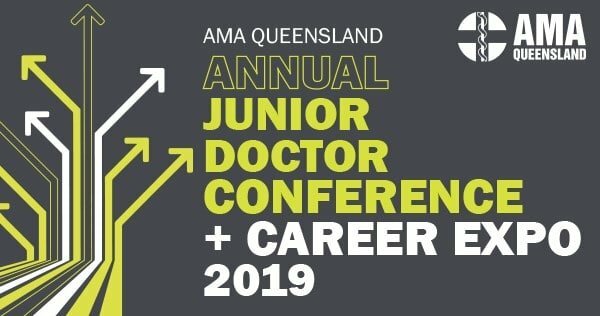 Be inspired by the best leaders in medicine and explore traditional college pathways and much more at the 2019 Junior Doctor Conference. Connect with over 25 local, national and international keynote speakers speaking on leadership, teamwork and wellbeing. Learn how to mitigate risks in practice. Discuss how to navigate tricky twists and turns on your career path. Hear how to secure that college place of your dreams from recent successful applicants. Explore alternative career pathways with junior doctors who have taken the road less travelled. Meet with colleges and trusted career partners at the JDC Careers Expo.